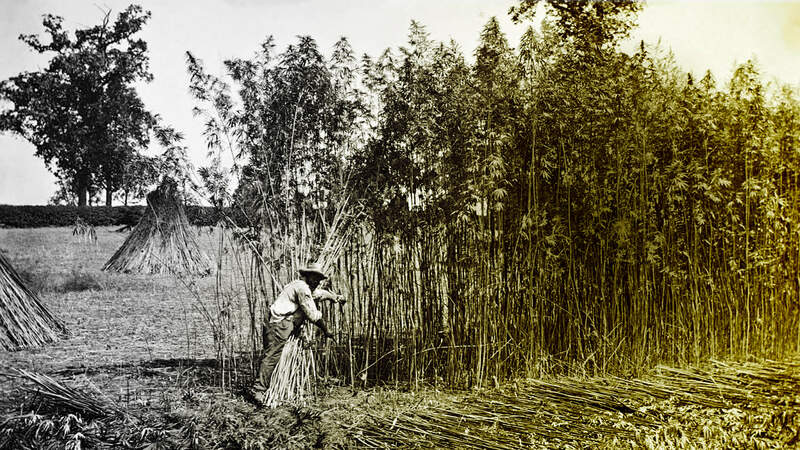 Hemp is known to be a part of the human civilization since its dawn, reaching its peak in the 17th and 18th century when it became the most cultivated plant on earth - feeding hemp-made canvas and ropes to the ship building industry in Europe. At the time the plant was helping the humanity in its strive towards reaching new horizons. 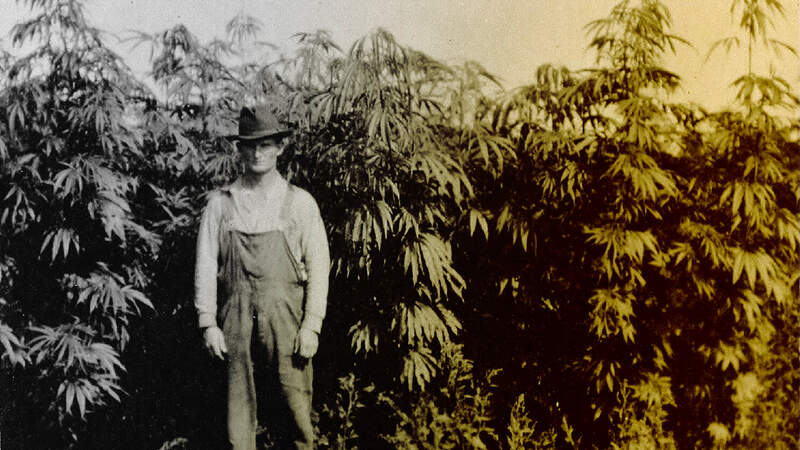 In the early 20th century the technological advancement in hemp processing was expected to further accelerate the natural trend of man becoming even more connected to the plant. 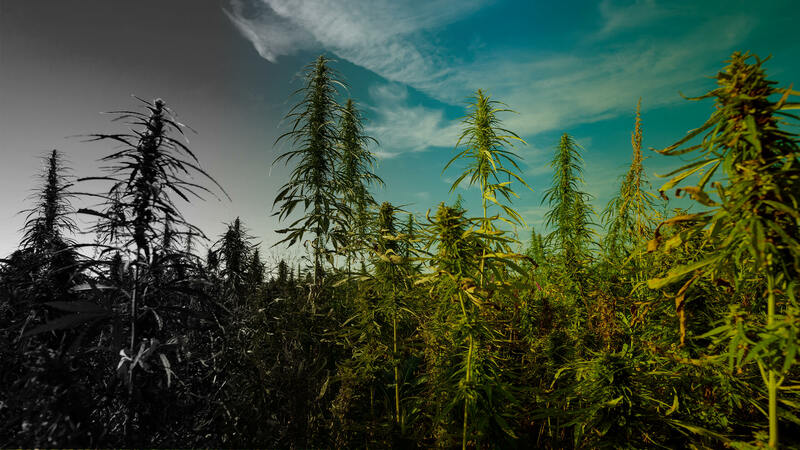 Contrary to this logic, hemp cultivation rapidly declined between 50s and the 90s and was almost brought to extinction in most of the world, falling victim to the pursuit of full global control over the Cannabis genus of plants. 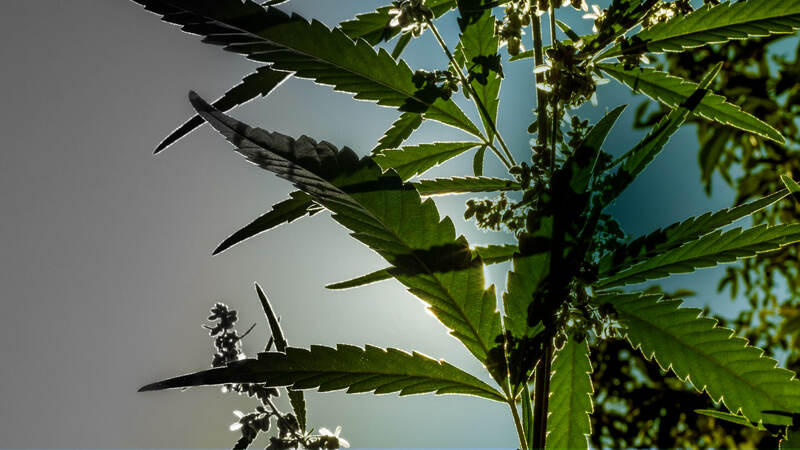 21st century started strong in Europe with EU countries approving the cultivation of the Cannabis sativa L. plants belonging to any of the approved cultivars listed in the EU plant variety database. 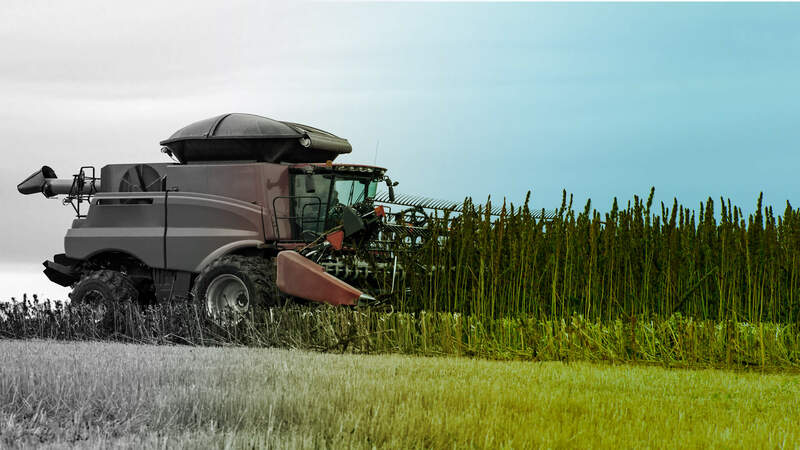 Between 2000 and 2015 the EU hemp cultivation area grew by 200% fueled by a strong demand of hemp seed for food applications, hemp fiber for insulation and automotive applications, and in the past few year – separated herba/flower material for CBD extraction. 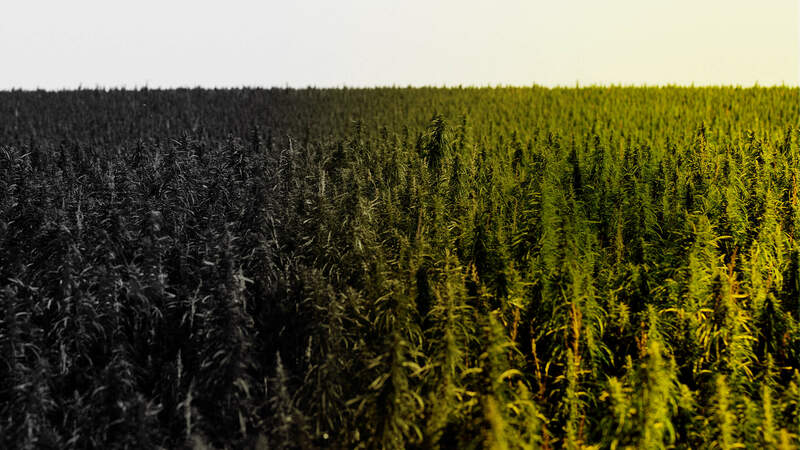 There lies a big gap between the potentially beneficial applications of hemp and the availability of standardized raw materials to feed the value creation process. Hemp raw materials are not easily accessible and this represents a major hurdle in the planning and execution of hemp projects. IHEMPFARMS is committed to facilitating hemp business by offering large pools of hemp inputs for the agriculture and processing industry. 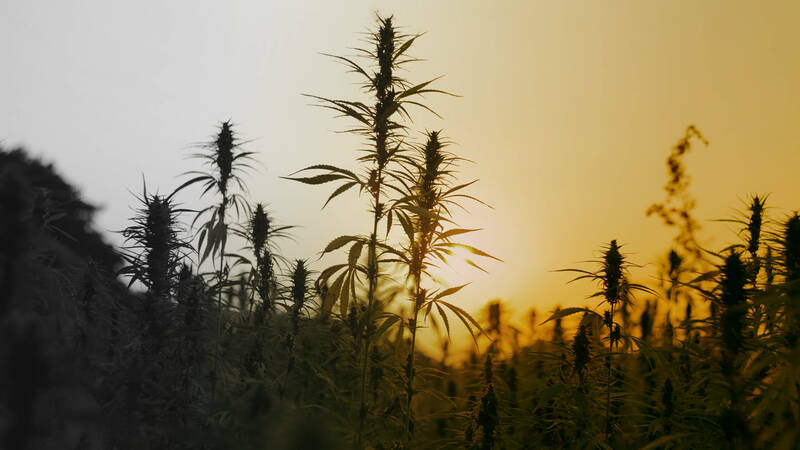 The majority of people that have heard or read something about hemp mention the thousands of uses of the plant, but they can hardly say beyond a few words more. 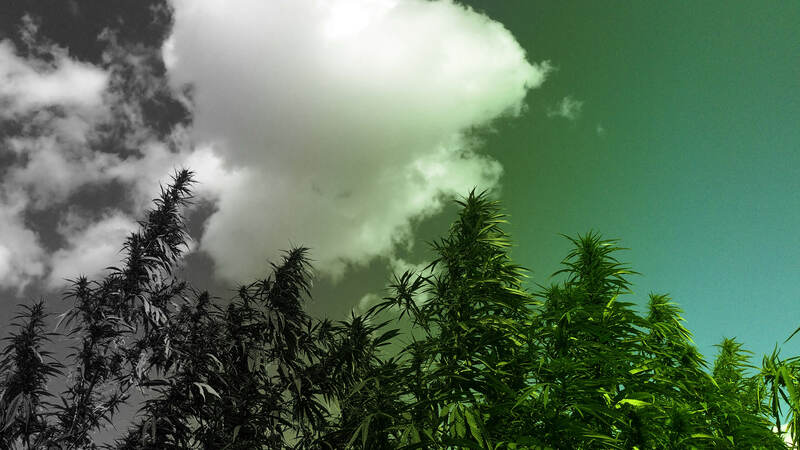 IHEMPFARMS aims to help transform the rather theoretical thousands of applications of hemp into hundreds of practical every-day products that are superior by nature. IHEMPFARMS works exclusively with EU-registered hemp varieties, that are subject to the strict European Union rules for THC compliance. EU-registered varieties that comply to the 0.2% THC European limit are registered in the European Commission’s Plant Variety Database – Agricultural Species – Species A-85 – Hemp – Cannabis sativa L.
We follow a simple principle – supply our network of farmers with planting seed from our own licensed production and later buy parts or the whole of the raw material crop they produce. We further process this raw material and provide our network of customers with a wide variety of 100% traceable raw materials and primary products. This represents a great advantage to our partners as it mitigates any risks of legal non-compliance. 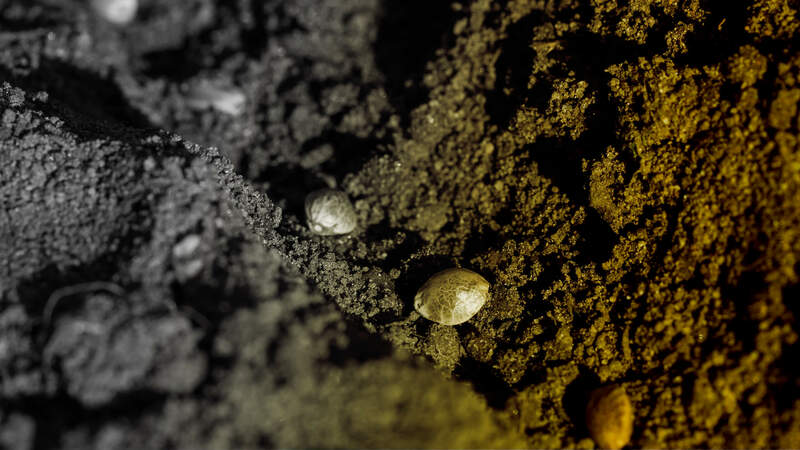 We at IHEMPFARMS believe in the principles of circular economy and we want to leave a positive impact where we live and , Therefore we do not offer any planting seed, raw materials or products that have been bred, produced or sourced from outside of the European Union. We are also confident that only EU-origin and standards can guarantee to our customers 100% quality and legal compliance. Our values and objectives point to a far-reaching and sustainable expansion of the hemp industry in Europe and elsewhere. 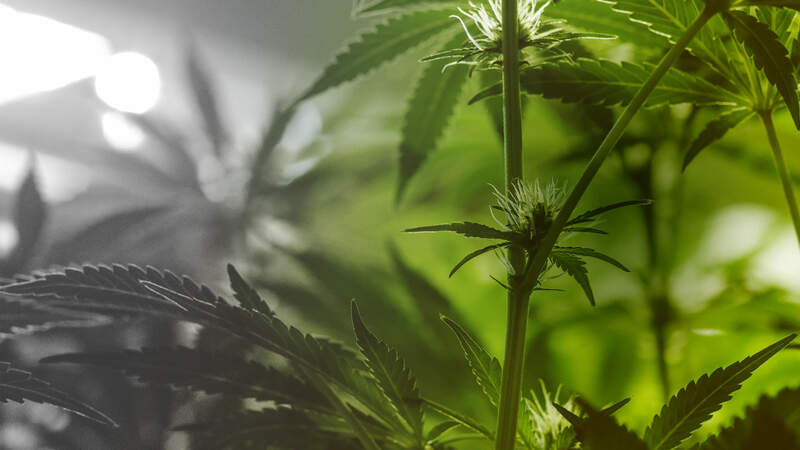 Therefore, we have built our hemp farms network as a lean organization that not only follows strict and consistent quality standards, but also provides the basis for competitive pricing and high-volume supply for our business partners. 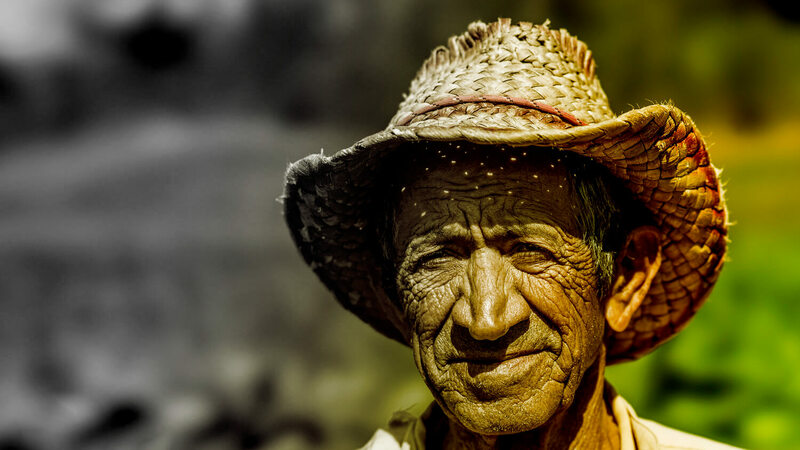 We believe in the ability of hemp to improve not only the farmlands on which it is being cultivated, but also the social status of the farming families that dare to grow it. And while farmlands and their owners are the bottom of the food chain we live in, we as consumers are those who will make the right choices and help transform the farmlands in a positive way.